Genetics has gone beyond science and has found its way into fashion. Havaianas, the world’s best rubber flip-flops, now shares its DNA to the newest addition to their family. “True to the innovative characteristic of the brand, we are introducing a new line of bags that carry the same elements as the Havaianas flip-flops,” says Anne Gonzalez, Managing Director for Terry S.A., Inc., the exclusive distributor of Havaianas in the Philippines. With the same sense of functional style, these new fashion statements from Havaianas showcase the basic features that define the chic brand. Aside from using the same rainbow of colors as the flip-flops’ palette, the different bag styles are subtly ingrained with distinct Havaianas elements: the rice pattern on the soles and the Greek pattern on the straps are integrated into different details of all the bag styles. 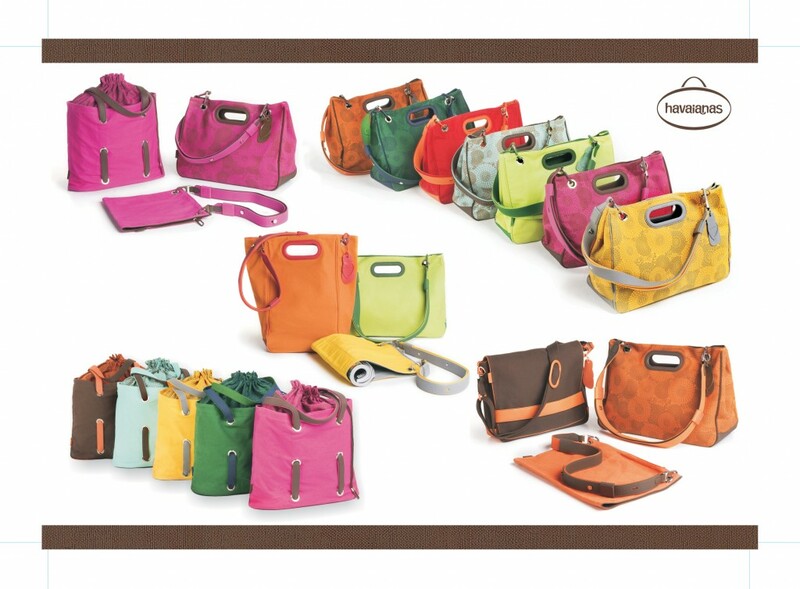 Reinforcing the bag’s durability are familiar rubber elements that provide sturdy yet stylish bases, straps and locks. The round rubber buttons used to keep the flip-flops’ soles and straps together can also be found detailing the bags, locking-in the Havaianas DNA. “The original design elements of our flip-flops are stylishly transposed to this latest must-Hav. This new collection has been meticulously designed with the same originality, creativity and style that are inherent to the brand,” says Gonzalez.